I’ve written in the past about the benefits of peat free compost, but as that post is now two years old it feels like a good time to revisit this important topic. Thankfully my friends at Compost Direct have put together this handy infographic full of peat free gardening tips and advice – including some handy alternatives to peat. I hope you enjoy! 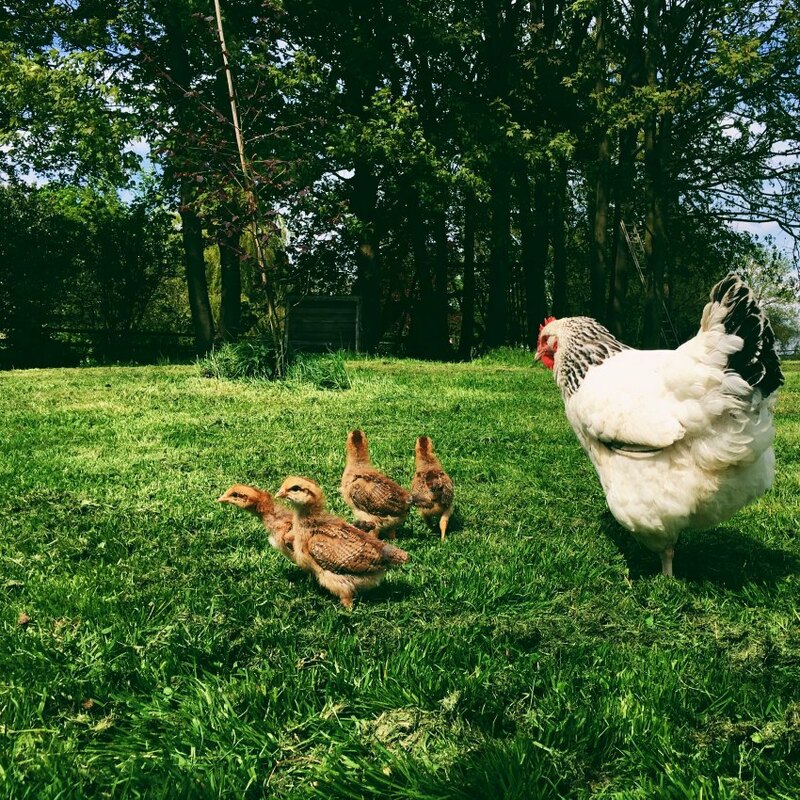 I’ve got a great post for you today from Helen Redfern, blogger at The Bookish Baker, on the joy of keeping chickens. I’ve been following Helen’s chicken rearing adventures for some time now with more than a slight degree of chicken envy, and I knew that Helen should be the person to write for Moral Fibres on keeping these lovely animals. 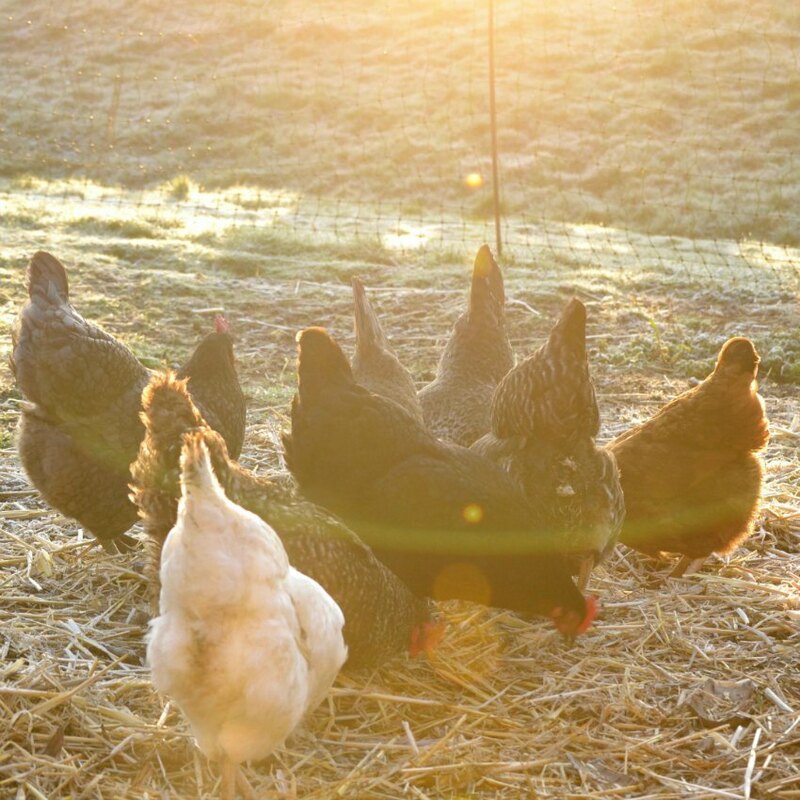 In this article Helen explains how keeping chickens has changed her life and how you can’t just ‘wing it” when it comes to keeping chickens. Keeping chickens has changed my life. This may seem like an extraordinary statement to make but they have changed my life in a similar way to when I had my first child. See, prior to becoming a chicken keeper I didn’t have any interest in nature, the outdoors, the food I bought, or early mornings. Or rather, I should say, especially early mornings. Picking up a chicken for the very first time at an introduction to chicken keeping course, my shoulders relaxed, and I felt something. A sense of peace, a sense I’d found what I’d been looking for for years, and also, my calling in life. I understand if you think the latter is a bit naff and cliché: I’d have thought the same. But I certainly felt like this was a place I belonged. I was apprehensive, of course I was. I knew nothing about chicken-keeping. I’d scoured the internet for others who had taken the plunge but I found it difficult to find someone like me. Someone who had no experience of keeping any animals whatsoever, someone who was used to a postage stamp of a garden they spent little time in or had little interest for, but had recently moved to the countryside and found space. Along with someone who has spent the majority of adulthood chasing a career, having babies and glued to the laptop. I didn’t know what sort of coop to keep them in: whether to go for plastic or wooden. I didn’t know what set up to have to keep them safe from predators. I didn’t know how to care for them on a daily basis, or what to do if one became ill.
And I needed to know. I couldn’t take on this sort of commitment without knowing. Thankfully, after reading some books (I recommend this one) and attending a course for a few hours, I felt more confident. The course instructor, a man who had been keeping chickens since childhood and now bred them to sell, talked us through their day-to-day upkeep. How to stop them flying over fences, how to keep them free from lice and red-mite, what to feed them, what to put in their houses as bedding. I returned the next day and bought six chickens. Then, together, over the next four years the chickens have looked after me, as I’ve looked after them. They’ve encouraged me to get up early; to step outside on misty mornings, on warm, humid mornings and on wet, miserable mornings, and to take in deep lungfuls of early morning air. They’ve encouraged me to look around, to notice the seasons, the first leaves on the trees and when they first blossom, along with the difference in air when summer merges into autumn. They’ve taught me the names of trees. Ok, I admit, they didn’t teach me which tree was an ash, a sycamore, a horse chestnut and so on. But they made me want to find out myself. They made me want to research what that bird song was, the names of wildflowers, the crops that make up the landscape, the tracks made over the fields. And they’ve taught me to slow down. To embrace a slower pace of life. And provide me with entertainment on a daily basis and beautiful eggs, with deep orange yolks. If you’re thinking about keeping chickens I say go for it. What you gain is so much more than a pet or fresh, daily eggs. What you get is a lifestyle. 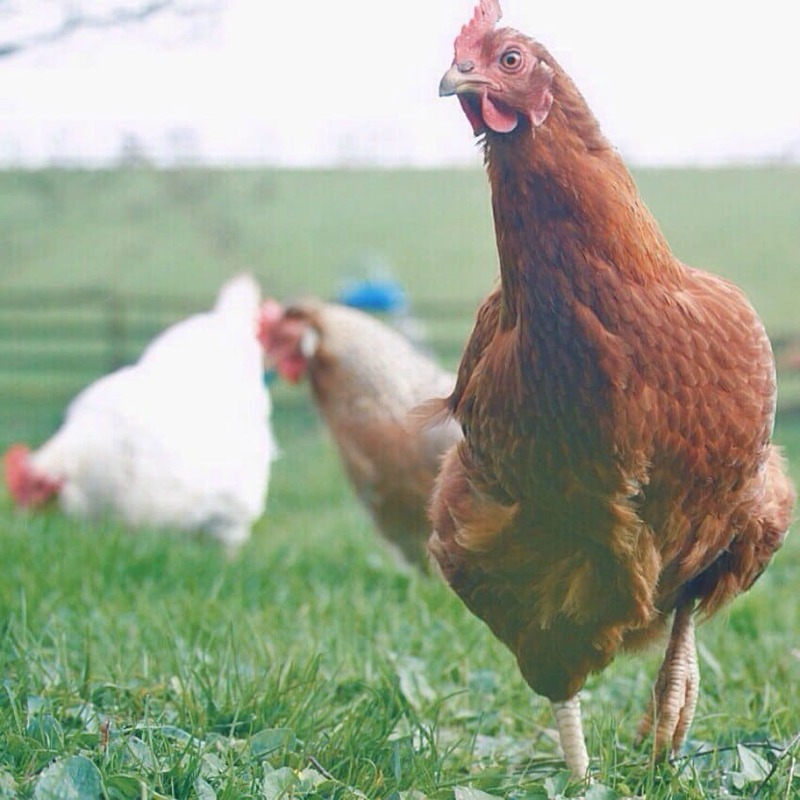 Follow Helen’s blog (she has a whole category devoted to chickens) or catch up on Facebook, Instagram or Twitter. All photos copyright Helen Redfern.